Is Gaming Addiction a Thing? You Better Read This! Playing video games is a great way to escape from the everyday world. However, for some, being able to unplug and come back to reality can be quite difficult. Not every video game are a cause for concern when it comes to your health. Though it’s important to note that playing games far too often can lead to a variety of ailments. Knowing how to see a gaming addiction is equally as important as knowing how detrimental it can be for your health. 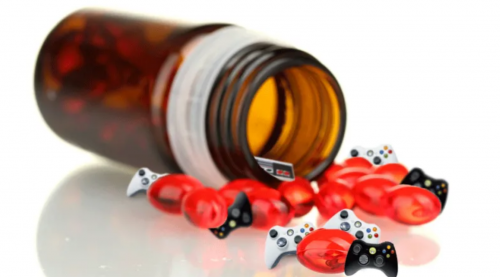 Although most gamers don’t have a clear addiction, some struggle with this growing issue. Mood swings and irritability when being unable to play a video game are the two most prevalent signs of an addiction. With that said, these should occur without any correlating mental illnesses. If you find that someone lashes out frequently when denied access to their video game, it’s likely an addiction is present. It can be easy to get swept away in a great online gaming session with friends once in a while. 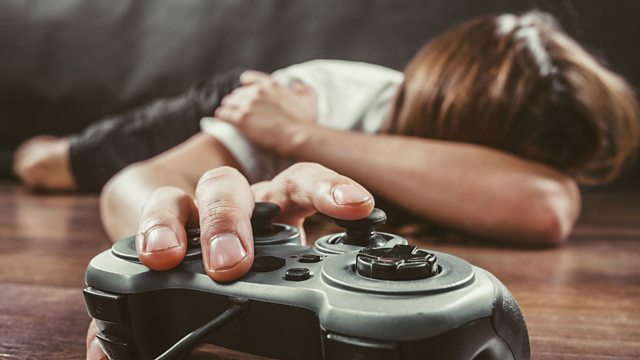 However, if you find that you are constantly performing poorly in school because you’re avoiding your responsibilities because of a game, addiction could be an issue. Someone without an addiction will be able to separate their online life from their real life without feeling overwhelmed. 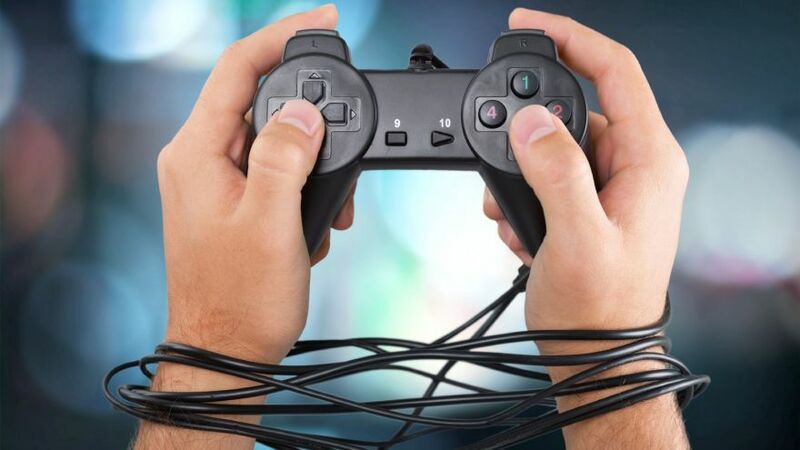 When dealing with gaming addiction, it’s likely the sufferer will lose complete interest in other activities. Isolating themselves from gatherings with friends and family members are two common signs. Gamers should easily be able to turn off their game in order to play outside, go to the mall, or even spend time with those closest to them. Last, but certainly not least, the inability to stop playing games for a day or two is a large issue for someone with an addiction. They should easily be able to stop gaming on their own, without having to be forced or guilt-tripped by a loved one. If you or someone you know is exhibiting all of the above symptoms, it is likely that gaming addiction is prevalent. It’s important to be aware of the health issues associated with the addiction, as some can be severe if avoided. The more time people spend online, the less likely they are to be interested in real-world conversations. Although many gamers would agree that talking to friends over chat is similar to regular conversations, they aren’t. Face-to-face contact with another person is not only essential for social development but for psychological health as well. Individuals who play an unhealthy amount of games will find it far more difficult to engage in real life conversations. This can then lead to social anxiety and a lower level of self-esteem. It is particularly important to watch out for signs for addiction in someone who is already dealing with a mental disorder, such as depression. This is because the effects of a poor social life can exacerbate the symptoms of depression or other mood disorders. If this is the case for you or someone you know, it is important to seek professional psychiatric help. When someone is in the cycle of video game addiction, they will quite literally be unable to pull themselves away from a game. They might find that they wake up and boot up their game, spend all day playing, and then fall asleep at night only to repeat the same cycle the next day. The idea of turning off their console or PC to take a shower, brush their teeth, or even wash their face may seem like it’s too much effort. Poor personal hygiene is not only dangerous for physical health, but for mental health as well. It is important for the human body to experience some sort of physical activity during the day. People with a video game addiction might find that walking to and from the bathroom is more than enough activity when it is not. The less exercise you do, the more unhealthy you will become. Not only will you gain weight at an unprecedented level, but you will also be making yourself far more susceptible to diseases such as diabetes and heart disease. Similar to finding it inconvenient to take care of personal hygiene and exercise, poor eating habits are another common health concern. When you can’t pull yourself away from a game, you’re more likely to order food or eat easily accessible snack food. 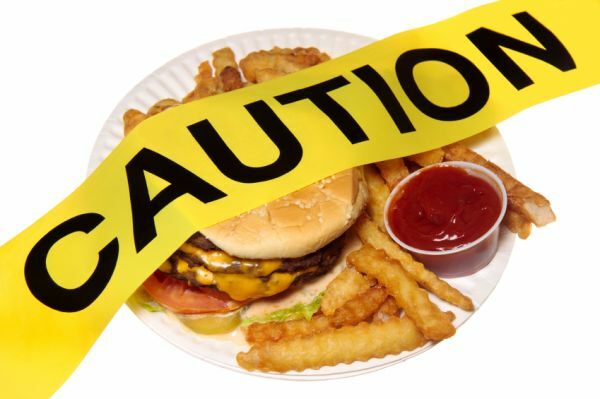 Although this isn’t damaging to your health when eaten irregularly, constant snacking and foods with high-fat content are incredibly hazardous. Not only will you be at a higher risk for obesity and heart diseases, but you’ll be putting an incredible amount of pressure on your internal organs. Although it isn’t health related, poor eating habits can also cause financial strain. Not only will you be purchasing the latest games after their release, but you’ll also be spending far too much on food. It’s much more cost effective to do a healthy grocery shop rather than spending over $20 a day on fast food. A video game addiction is far more serious than most people think. In order to be classified as someone suffering from this ailment, you need to meet strict criteria. With an actual addiction, you are putting yourself at risk for a variety of health issues. Not only will your mental health deteriorate, but your physical health will as well. It’s better to receive treatment for the addiction before it gets beyond the scope of your control.